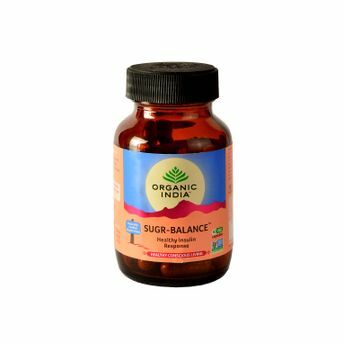 Sugar Balance helps to normalize blood sugar levels, retards absorption of dietary sugars and improves insulin utilization. Prevents and treats chronic complications of diabetes mellitus, both type 1 & 2. Can be used with modern anti-diabetics, which can be gradually reduced as condition improves. Preventative in predisposition to diabetes. Safe for long-term use.